Charles doesn't think he has a problem with the booze but a few late nights and not remembering what he has been doing convinces him to seek help. The play is really a vehicle for Justin Grover who has made it big in America in TV and film. Charles's part in the play, which is set in a monastery, is a monk who rarely speaks but listens to other monks' problems. When there is a suspicious death and Charles can just remember being at the theatre at night when it happened, he realises the police are suspicious. Can Charles get back with Frances? Will the West End run last? Is there a murderer in the cast? This is a very reflective Charles in this book which is very much a book of the moment as you will discover. This unbelievably is the twentieth book in this series. 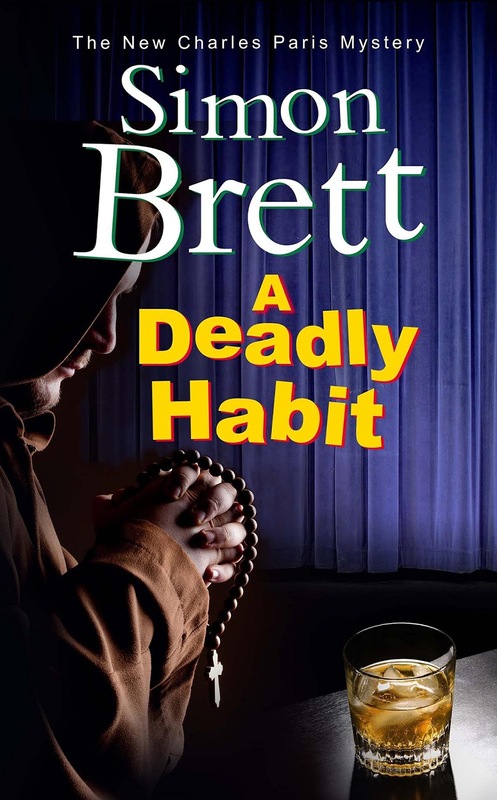 The author, an ex-producer for radio and tv, has written three other series besides this one. 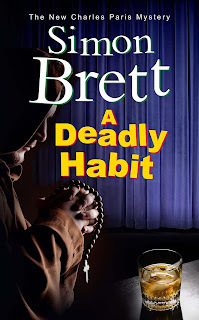 A DEADLY HABIT is very enjoyable and has a likeable flawed character. I very much recommend this Charles Paris book.